Nusta Spa, the nation’s first day spa to achieve Gold LEED certification by the U.S Green Building Council, turned to The Jake Group for a soup-to-nuts marketing campaign to help position them as a pioneer in the green spa industry. Using the spa’s architectural details and sustainable design as inspiration, Jake translated Nusta’s eco-friendly values into a fully integrated marketing campaign, including responsive website design, public relations, email marketing, and more. Jake has served as the spa’s dedicated marketing resource since 2004. 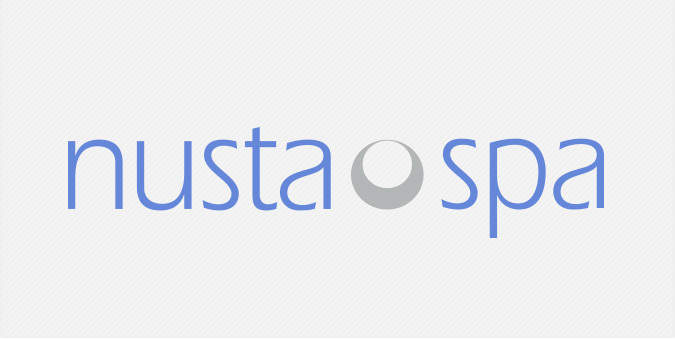 With weekly print and online promotions, spa services and product sales continue to increase as Nusta reinforces its luxury brand in the DC market. Just beautiful!